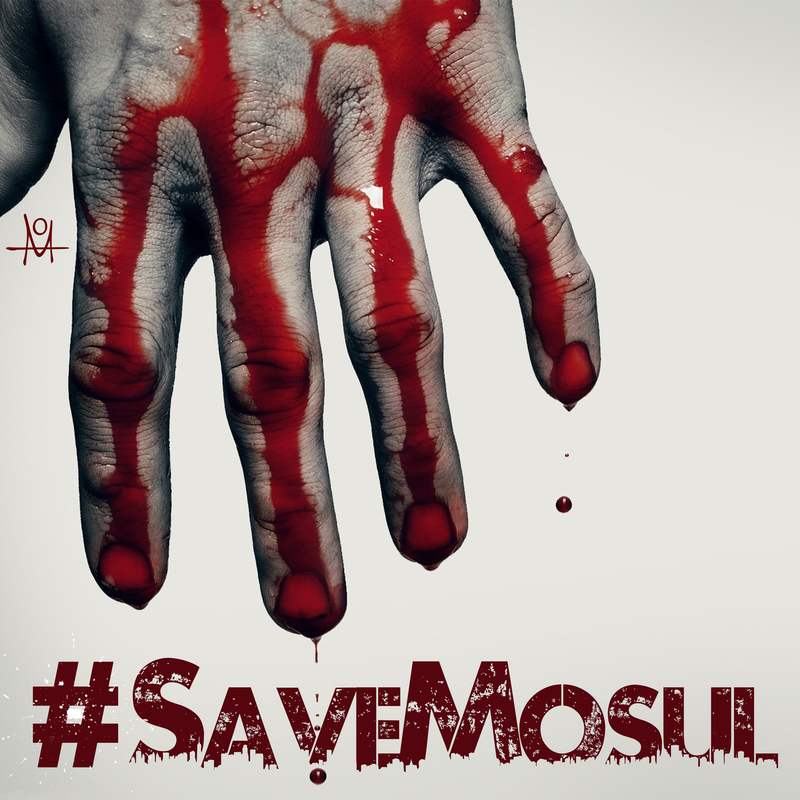 I created this piece to bring awareness to the tragic events taking place in Mosul, Iraq. Share to help spread the word. Thousands of displaced Christians currently being attacked for their religious beliefs.